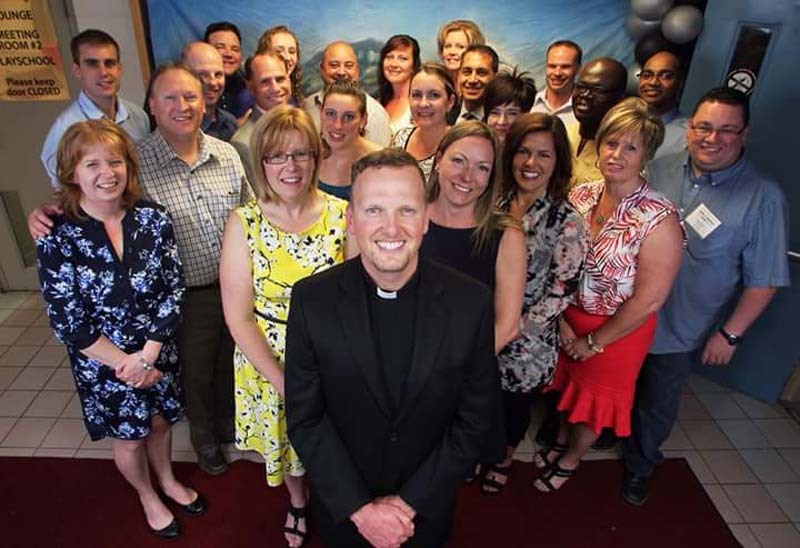 Angels on High is a fundraising initiative that is diligently working towards the building of the St. Gabriel the Archangel Catholic Church in Chestermere. For now, the parish has been meeting in the gymnasium at the St. Gabriel School but they desperately desire a place to call home. 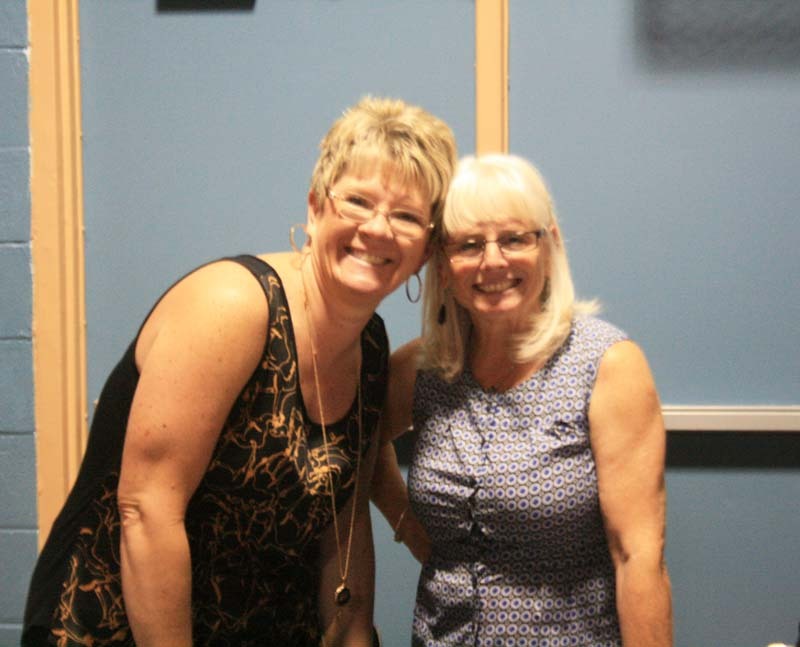 On Saturday June 6th, the 3rd Annual Angels on High Fundraising Dinner was held at the Chestermere Regional Recreation Centre. This event is the first step for the 2015 adventure where 32 volunteers are taking the challenge of climbing to the summit of Castle Mountain on August 8, 2015. Located in Banff National Park, Castle Mountain is one of the most photographed mountains on the Trans Canada Trail, reaching 2,766 m elevation. These brave volunteer climbers will be collecting pledges for their efforts in support of Angels on High. 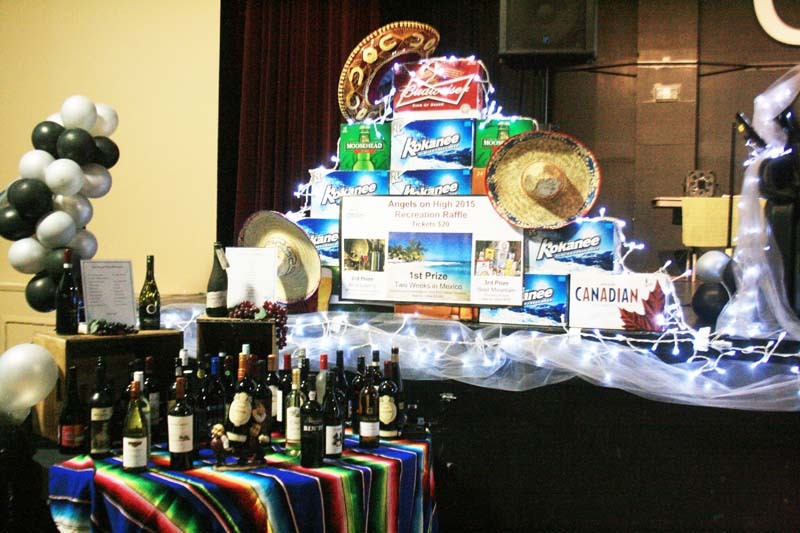 This fundraising event was a huge success with a buffet dinner, silent auction, a live dessert auction, raffle prizes and dance. The Master of Ceremonies for the evening was former NHL player, Charlie Simmer. Two special guest speakers attended, former Chestermere Mayor Elaine Peake and Fr Fred Monk. Giving words of encouragement to the climbers and also to those working so hard to raise funds for the new church building. At this time it is unknown how much was raised at the event, but the Angels on High group as set a goal of raising $100,000 in 2015. There is still one prize that you can purchase a raffle ticket for as the draw is in September. Tickets are $40 for your chance to win a J6800 Massage Full Body Robotic Massage Chair donated by Bodo Wellness Technology. Some of the amazing volunteers that make events like this a huge success!